A fairly comprehensive overhaul for increased challenge & fun. Goes under the hood and tinkers with stuff.View Mars as it might look terraformed, without the original games "Art Direction". 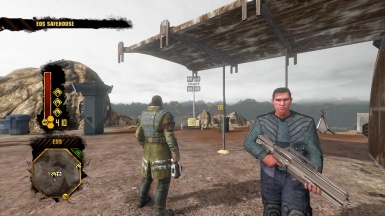 (Think Battlefield 3 without the colour grading bs)- no colour changing when moving from one zone to the other.- sky more realistic if Mars was made habital. 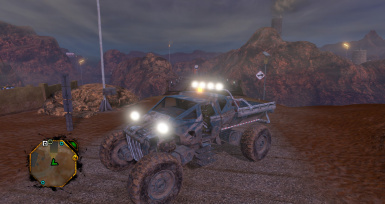 Updated version of Hazard's Freeroam mod. 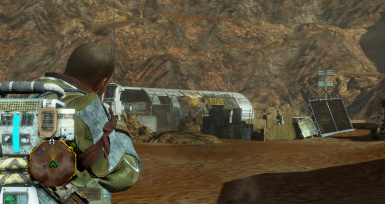 Features fixed EDF tech level and re-enabled missions, which in turn enables access to late-game areas. 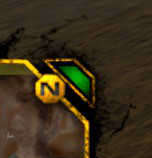 This mod locks the alert level to green. 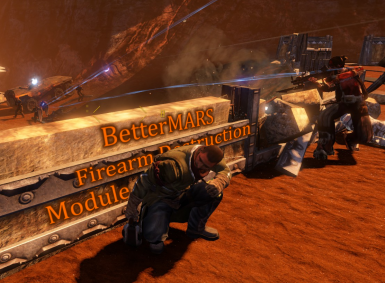 EDF soldiers will still shoot you but they won't get any reinforcements. May behave weirdly during missions and guerrilla activities. Allows you to switch the colors of sectors from one's color to another from the options. 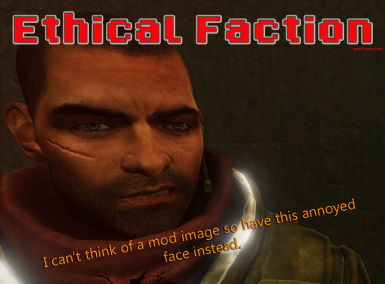 A Red Faction Guerrilla: Remastered Mod that takes all of the explosions, and times their power by 2, or higher, depending on the file you download.